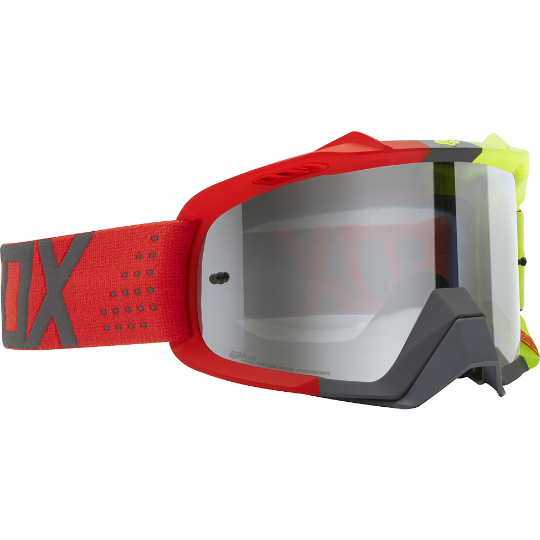 Bending the performance barrier, the Libra Air Defence Goggle. 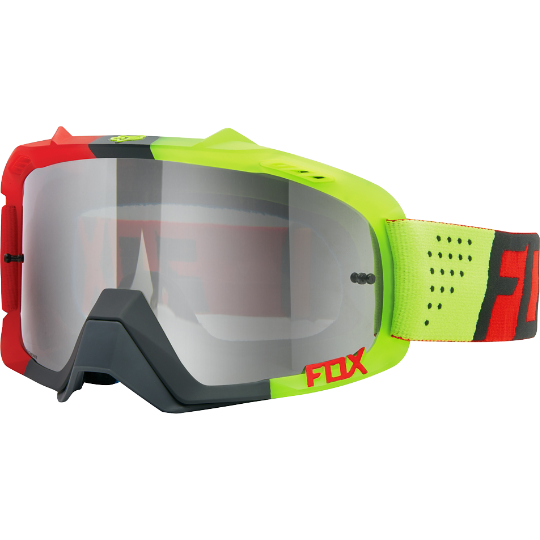 - Pre curved anti-fog lens offers superior optical clarity. - Thermoformed triple layer face foam. - 8-Pin lens retention system keeps lens intact. - Lexan® lens offers 100% UV protection. - 45MM non-slip silicone strap.